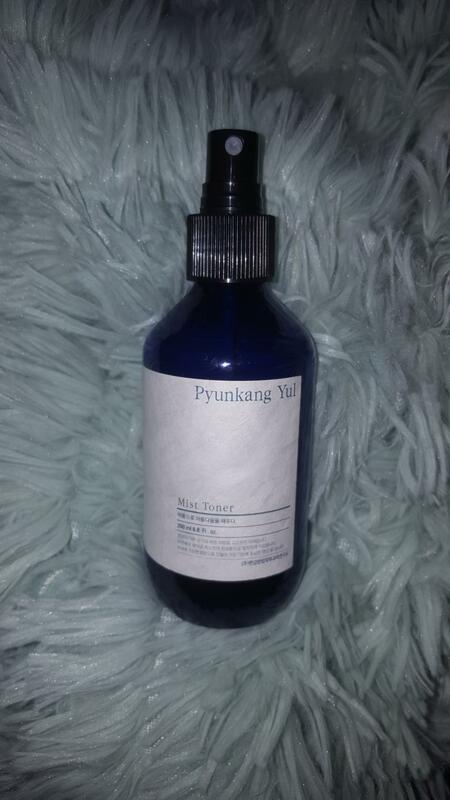 Radiant your Skin Care with the [Pyunkang Yul] Mist Toner 200ml! 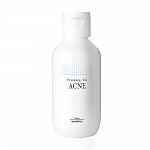 we aim to provide you best korean products to take good care of your skin, including Skincare, Moisturizer, Toner. Hydra Toner online. 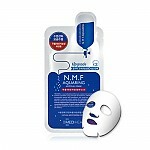 packaging is not great but the product is very hydrating and no fragrances. 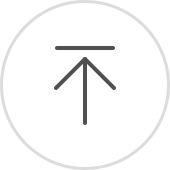 car…@gmail.com Works great at soothing and hydrating and love the spray concept. par…@gmail.com Definitely more mist than toner. But it's a great mist. The spray nozzle spreads it evenly and it makes a great first step of toner after a shower (but I wouldn't use it alone). jad…@yahoo.com It is ok only. The droplet is quite big and find that it ruins my makeup a bit as I spray during the day to keep my face moisturises.